All parts of the eye and many parts of the body affect your ability to see correctly. 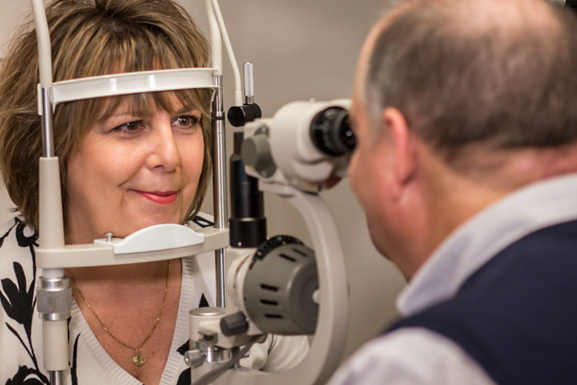 In our comprehensive eye exam, the health of your eyes is fully evaluated. 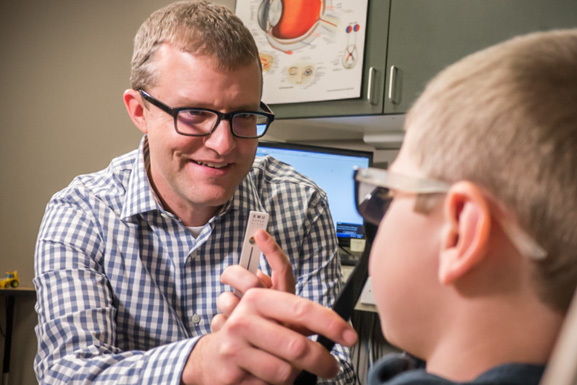 Reports have estimated that up to 25% of students in grades K – 6 have vision-related problems, which may contribute to poor school performance and low self-confidence. We can help. 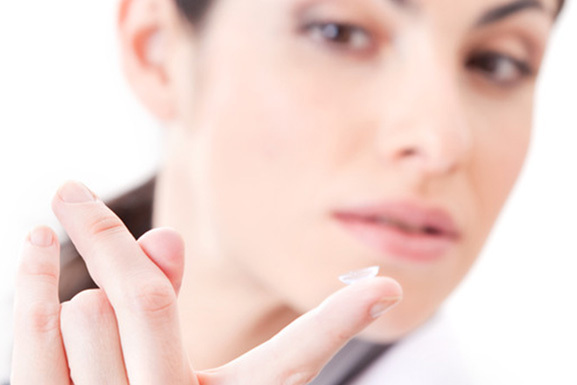 Because contact lenses work differently than regular eyeglasses and are inserted directly into the eye, your optometrist must evaluate and measure additional elements of the eye prior to prescribing. Shamrock Family Eye Care uses the latest lens technology for glasses that can help protect your eyes from the damaging effects of blue light. We can also help educate you about additional options available. 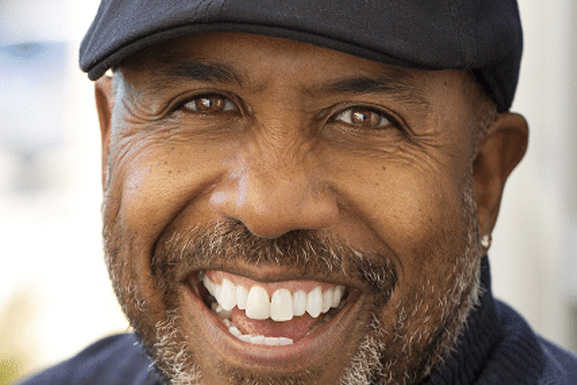 Nutrition plays an important role in maintaining the health of your eyes. Eating a healthy diet is an extremely important part of the daily lifestyle choices you make for you overall well-being. 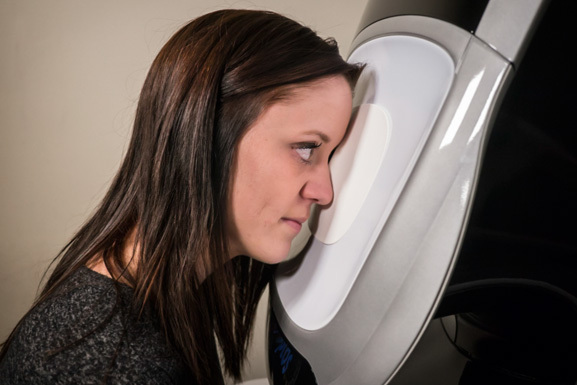 Our doctors carefully examine the outer structures of the eye as well as the internal structures using state-of-the-art equipment. 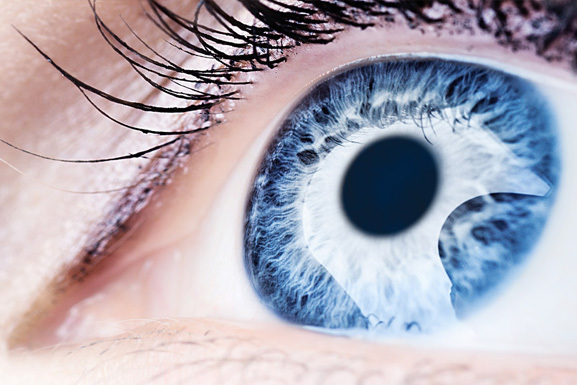 The Optomap technology provides an accurate digital image of the back of your eye. 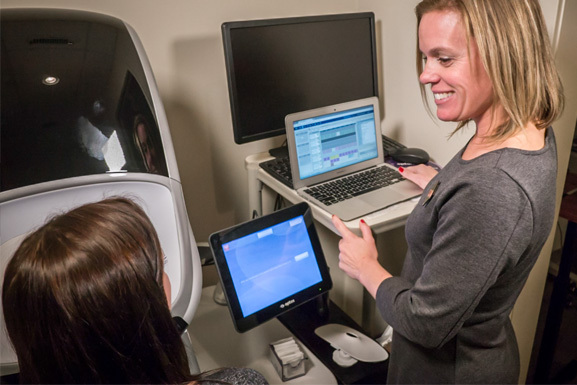 Part of the mission at Shamrock Family Eye Care is to provide our patients with the most advanced technology available in the eye care industry. As new technologies arise, we seek to reinvest in these breakthroughs. 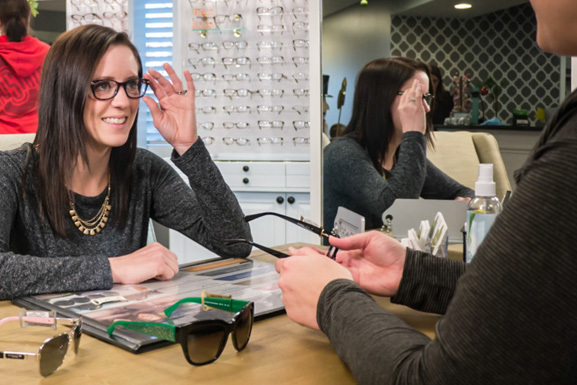 Shamrock Family Eye Care offers one of the largest selections of eyeglass frames and lenses in central Ohio. 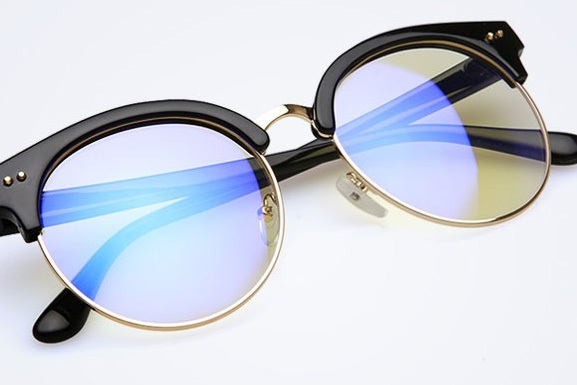 Our highly trained opticians will help you identify the perfect high-quality frame and lenses. We can help! Our doctors utilize the newest research to provide a number of effective treatment options for dry eye and eye allergies. 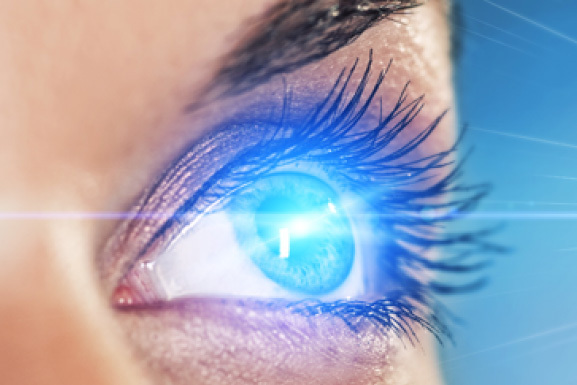 Vision correction through surgery can be done safely a number of ways thanks to many recent advancements. At Shamrock Family Eye Care we receive inquiries nearly every day from patients requesting more information.